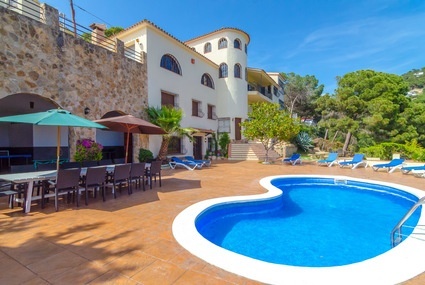 Wonderful grand villa for 15 persons with private pool, privacy and seaview at 2000 m from Lloret de Mar and the beach. 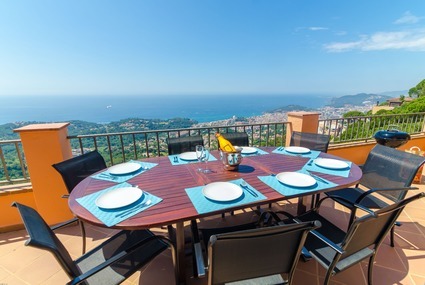 Amazing seaview from this fantastic villa with high end finishes and private pool near Lloret de Mar.  Let the pictures amaze you! Villa in well kept area with a private swimming pool and an amazing view! For an unforgettable holiday on the Costa Brava! 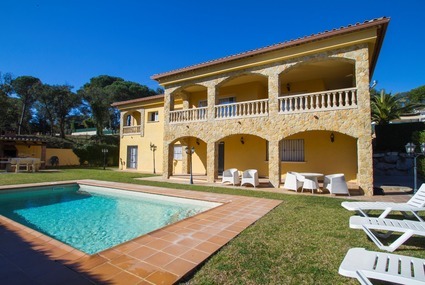 Lovely luxury 12 person villa with airconditioning, a lot of privacy and private pool. Feel at home at villa Nayara! Highly recommended. 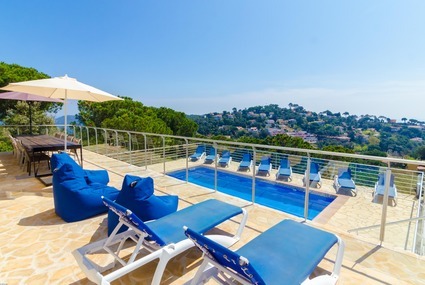 Holiday villa in Lloret de Mar with a private pool, a tennis court and stunning sea views, suitable for 14 people.